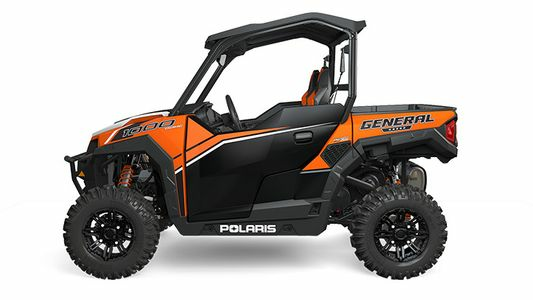 The Polaris General is a versatile vehicle, a true mix of sport and utility. With such a vehicle there are many directions you can take it. You can outfit it to hunt, race or work depending on your needs. Because of this versatility we offer a large selection of parts and accessories for the General. Everything from Windshields and Roofs, to Lift Kits and Exhaust system. No matter what you want to do with your General we will help you outfit it with the products you need. Nowhere else online will find the array of aftermarket and oem accessories in one place.